Hey there, birthday girl! 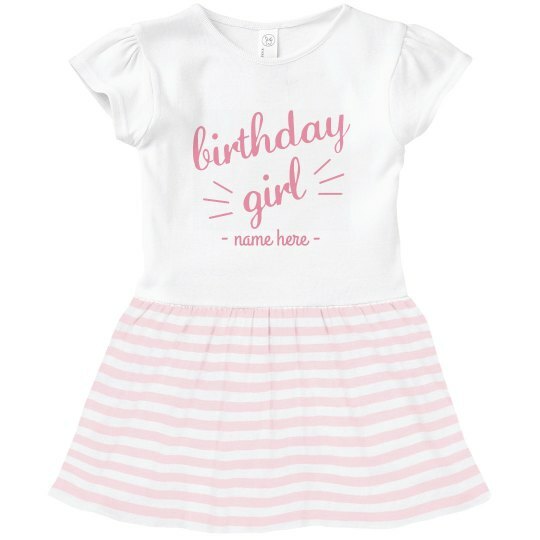 Make sure your little gal has a cute, custom outfit to wear on her big day this year. This adorable t-shirt dress is super comfy and stylish. Just add a personalized name to complete the look!